FAKE NEWS is now OFFICIALLY LEGALIZED - and this is REAL News! 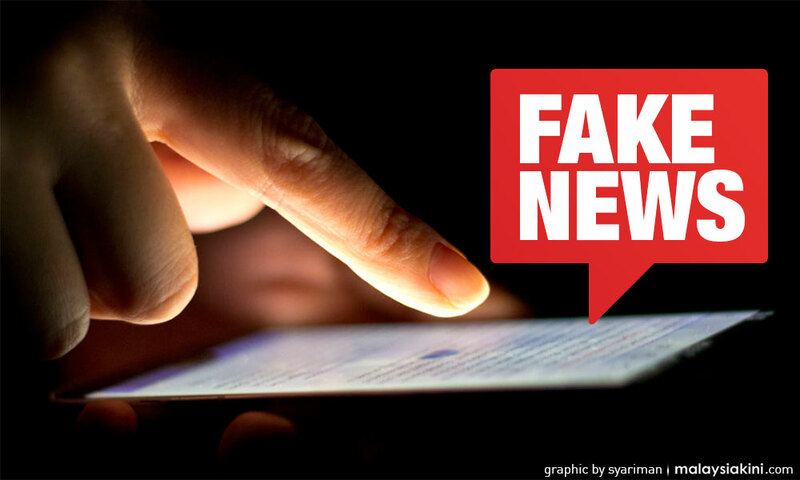 The Dewan Rakyat today approved a bill to repeal the controversial Anti-Fake News Act. The bill was passed after the third reading before Dewan Rakyat speaker Mohamad Ariff Md Yusof and received the majority vote.